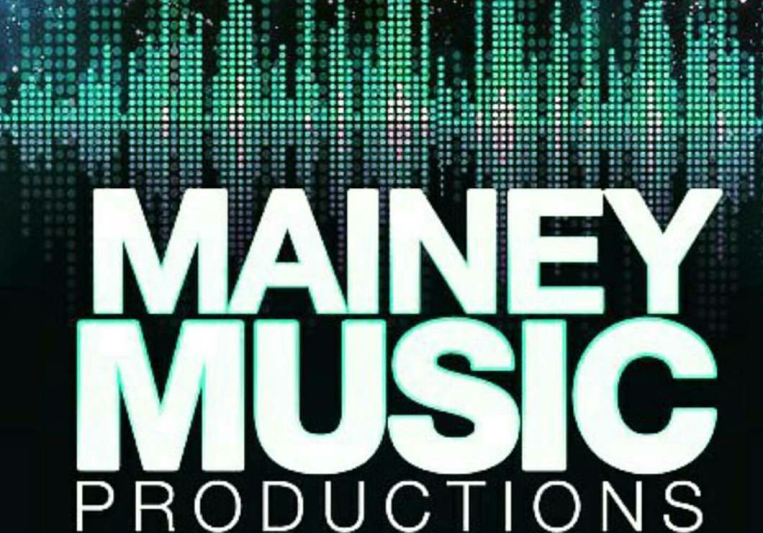 Mainey Music Productions...If there is a sound you want to achieve, we got you at an affordable rate. 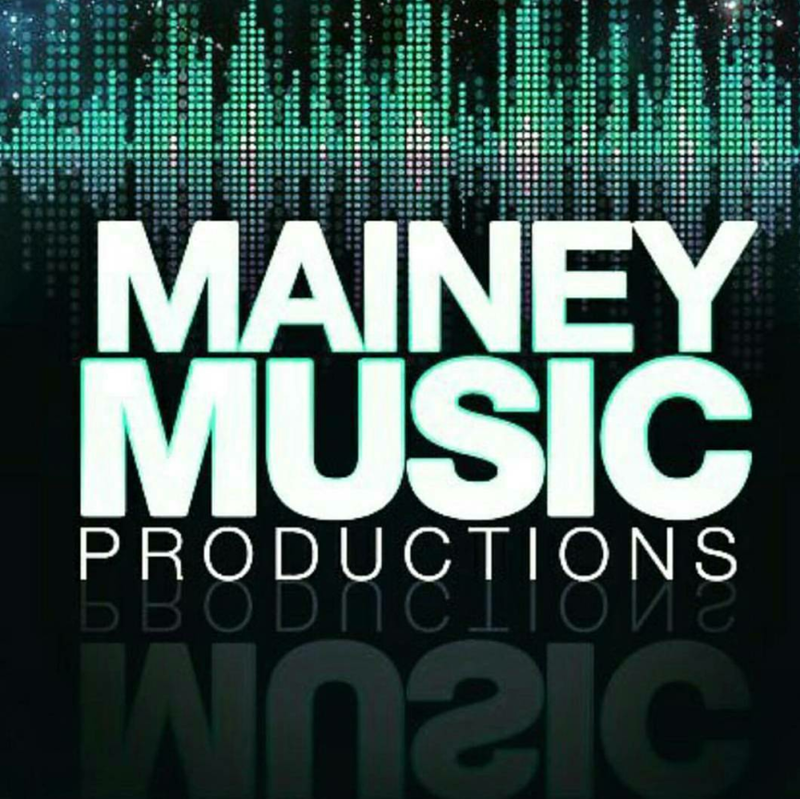 Mainey Music Productions specializes in production (music and vocal), songwriting, arranging, recording, and mixing. Maine is awesome! He provides a very comfortable recording environment, especially for those who are new to recording like I was. He has patience with the Artist and is always going above and beyond to ensure great quality in the mysic. Maine collaborates very well With the Artist and gives his best when using his exceptional talents and gives great effective feedback. Maine is great at what he does. I appreciate that in addition to being a great producer, he is also a great singer and is better able to understand a singer's needs. He's very professional and consistent. 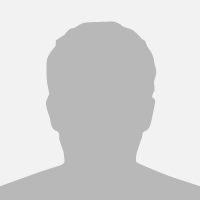 I'm satisfied with the project I completed with him in the past and I definitely plan to work with him again in the future. A: We definitely bring a creative flare to songs so that they stand out from what's heard. 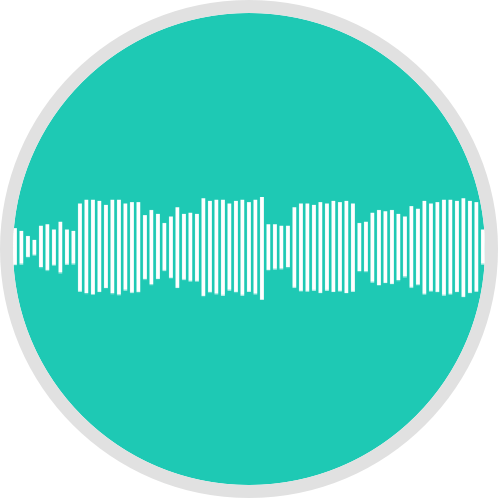 Although we're inspired by other music producers and artists, our sound is unique and brings something new and fresh to the table. 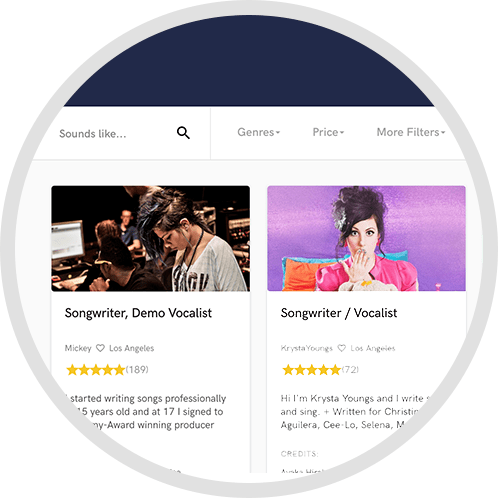 A: We like to work collectively with other local artists in order to produce potential hits. The music production is solely done by Maine, the founder of Mainey Music Productions. A: The studio setup is consolidated and works off of several proficient DAW's to create optimum sound quality. A: Particularly music production that can be heard on the radio and on television inspire us. 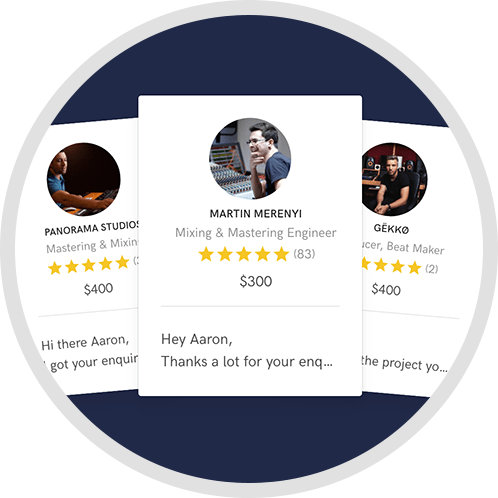 A: Music production and studio recording are the two most common types of work we do for our clients.